AMD’s high-performance x86 Core “Zen” architecture delivers more than 52% improvement in instructions-per-clock cycle over the previous generation AMD core, without increasing power. Manufactured with the 14nm process, the “Zen” combines the latest thinking in high-throughput and low-power design methodologies to create a balanced and versatile architecture right at home in the desktop, laptop, datacenter and supercomputer. 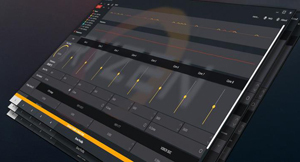 AMD introduces SenseMI technology, a set of learning and adapting features that help the AMD Ryzen processor customize its performance to you and your applications. Finally: performance that thinks. The new AMD AM4 Platform puts effortless compatibility front and center. The new 1331-pin processor socket works with the 7th Gen AMD APU, AMD Ryzen CPU, and the upcoming "Raven Ridge" APU. 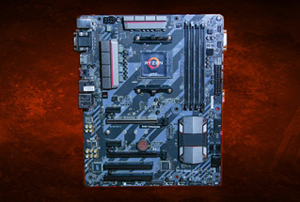 The one Socket AM4 motherboard you buy will work with any AM4 processor! And with support for the latest I/O standards like USB 3.1 Gen 2, NVMe, or PCI Express 3.0, it's easy to build a high-performance system that can grow with your needs.